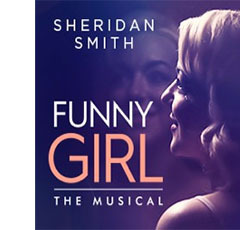 Off Broadway Touring (OBT), managed by founders Victoria Lang and Ryan Bogner, is a boutique theatrical booking agency, dedicated to the promotion, touring and management of Off Broadway sized theatrical productions. OBT offers superior shows to small and mid-sized venues throughout North America and beyond. 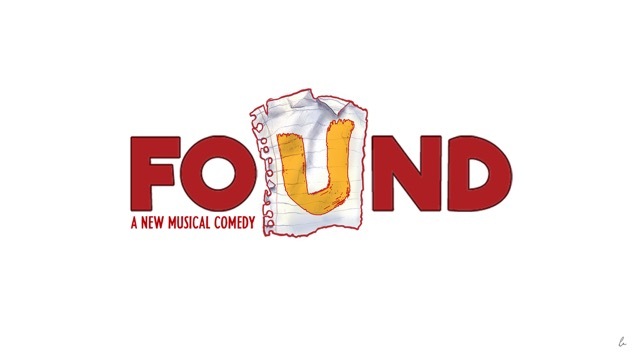 FOUND is an original musical based on scores of surprising and eccentric discarded notes and letters that have been “found” in the real world by every-day people. 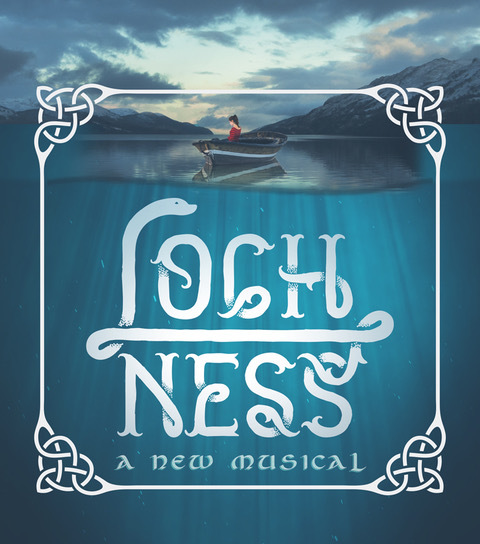 Inspired by actual events, the show follows Davy who, along with his two best friends, is lost and broke. Read more about Found. 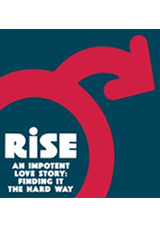 With brutal honesty and self-effacing humor, RISE is the story of one man’s battle with the ultimate male taboo. 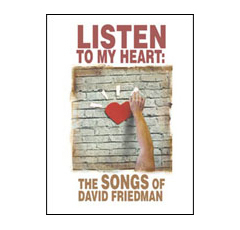 Falling in love and discovering he suddenly can’t get it up, he embarks on a frantic quest to regain his lost mojo, and experience the ultimate happy ending. 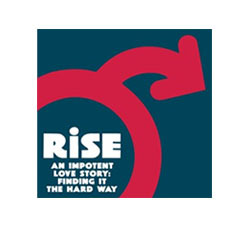 Read more about RISE.